1. 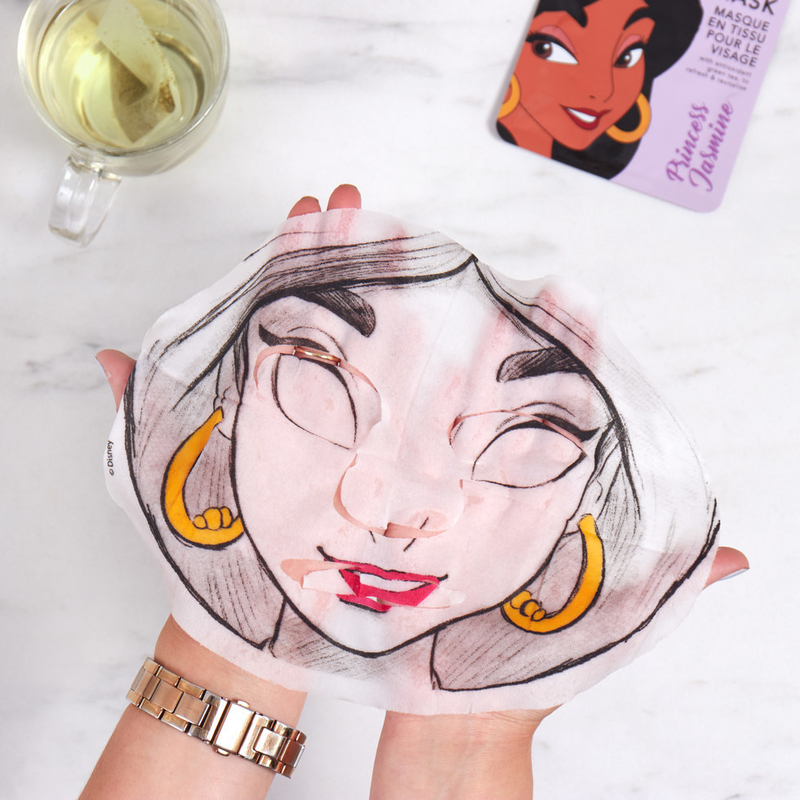 A pack of Disney princess face masks that will win you the gift-giving crown. 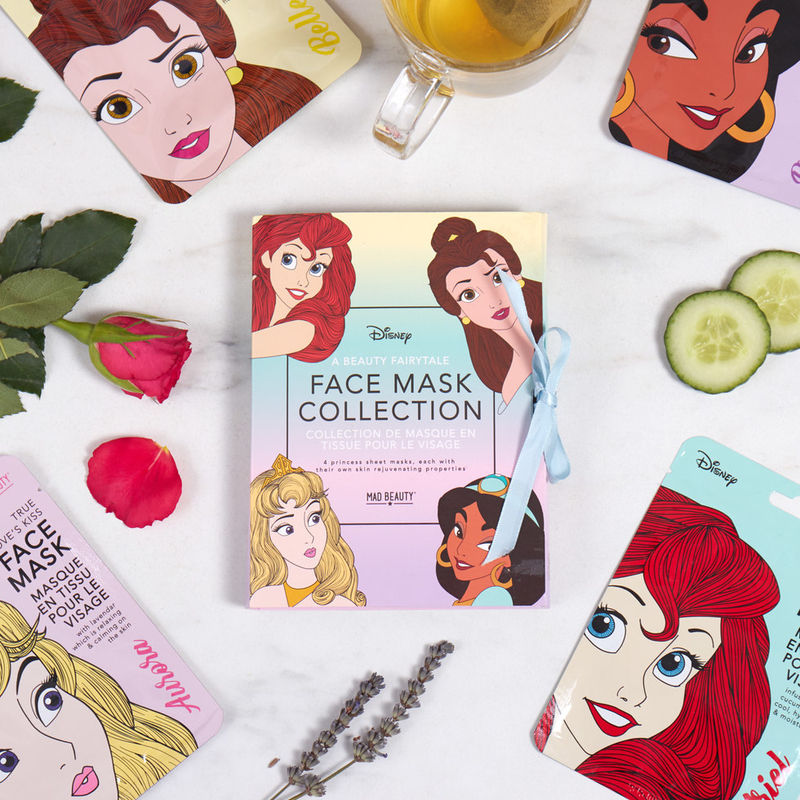 They come in four scents: lavender (Aurora), rose water (Belle), cucumber (Ariel), and green tea (Jasmine). Get a pack of four from Firebox for $17.99. 2. A rose tumbler to remind them to drink more water, because dehydration is a tale as old as time. Get it from Amazon for $7.44. 3. A pair of Wall-E mugs that come together to make a heart. It'll remind your recipient that no matter the distance, you're just a cup of coffee (or a fire extinguisher) away. 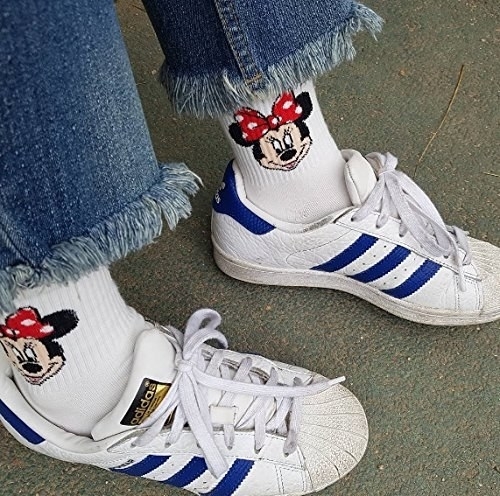 Get them from Amazon for $37.95 or Shop Disney for $27.99. 4. A pack of Disney Princess postcards they can send to friends or just hang in their castle. Get a pack of 100 from Amazon for $14.41. 5. A trio of Mickey gummies from Sugarfina packaged inside a retro TV showing all the phases of their favorite iconic mouse. The candy includes: white gummy gloves, red gummy mouse heads, and sprinkle-covered buttons. It may contain milk, wheat, soy, peanuts, and other tree nuts. 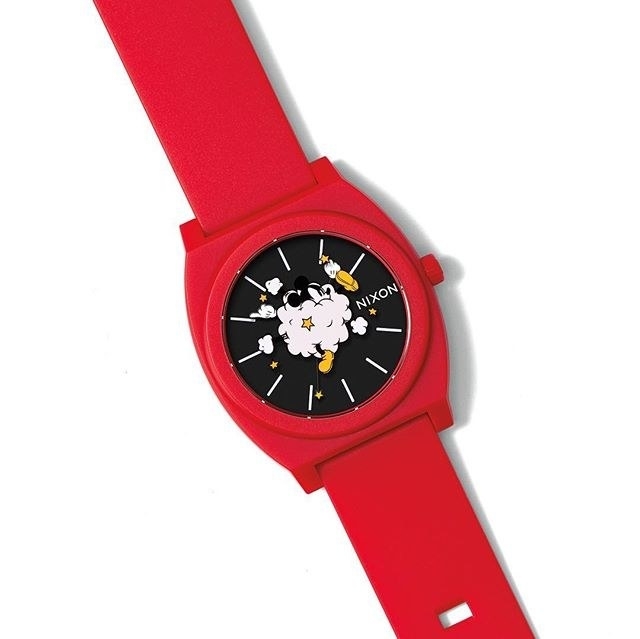 See even more cute Mickey candy sets. Get it from Neiman Marcus for $39. 6. And a pair of Vans sneakers that also show off Mickey's various phases over the years. Good thing this stylish mouse never looks back at old pictures with regret. Get it from Zappo's for $64.95 (available in sizes 3.5M/5W–11.5M/13W) or Tilly's for $64.99 (available in sizes 9M/10.5W–M13). 7. 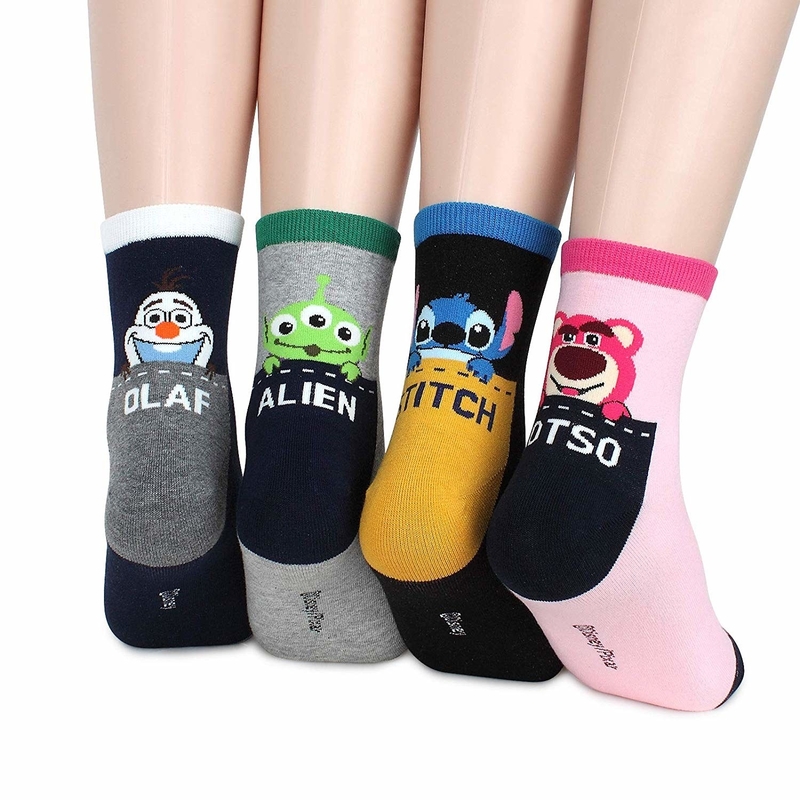 A pack of Disney socks guaranteed to give them some happy feet. There are lots of different packs with lots of different Disney characters. Get it from Amazon for $12.99+ (available in 21 styles and in various pack sizes). 8. A bath bomb with a surprise Tsum Tsum inside to make all their dreams come true. Get it from TheLazyLily on Etsy for $10 (available in 18 scents and 10 colors). 9. A Mrs. Potts teapot and matching Chip teacup so they can create movie magic in your own home. Get them from Asos for $48 or just Chip from Amazon for $12.68. 10. 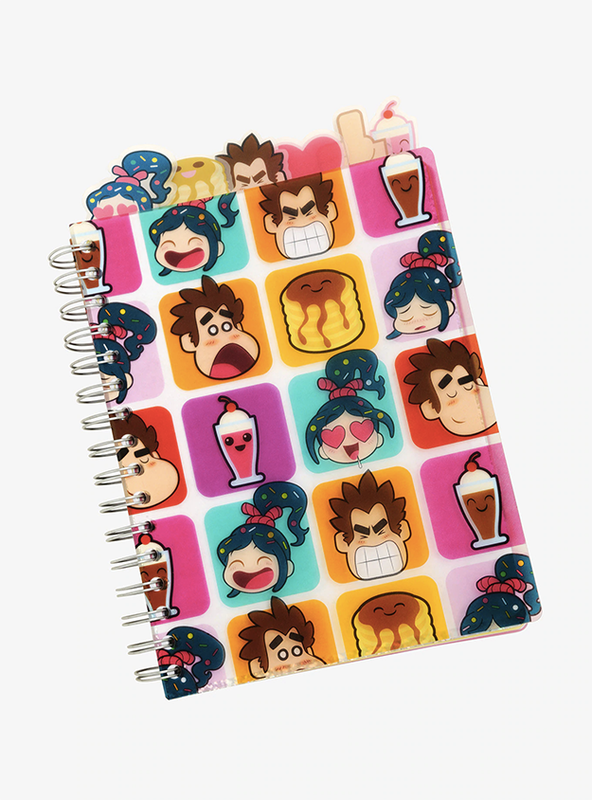 An adorable journal with matching character tabs perfect for jotting down daily moods or video game scores. How cute are these? They're making me want to go back to school just to use them. 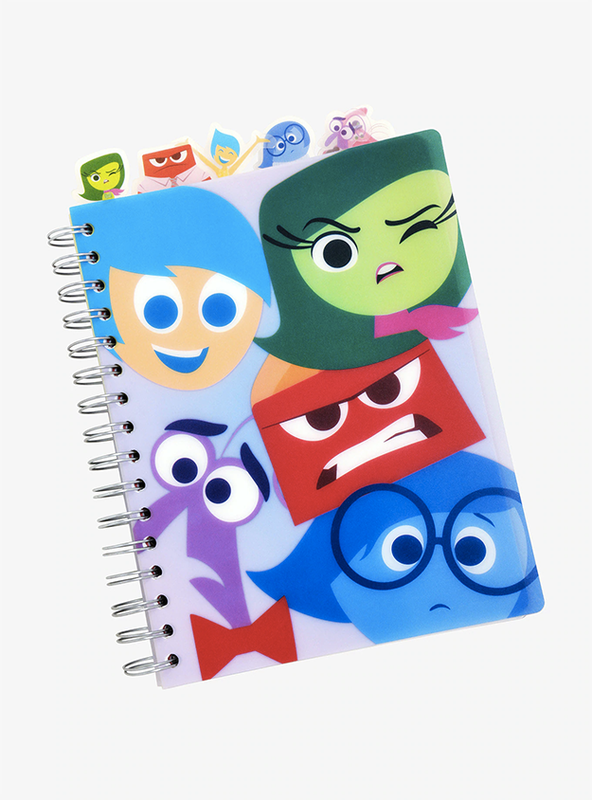 Get the Inside Out or Wreck It Ralph journals from BoxLunch for $14.90. 11. A Mary Poppins-inspired backpack from Kipling worth singing about. There are also purses and pouches. See the whole collection here. Get it from Kipling for $169. 12. 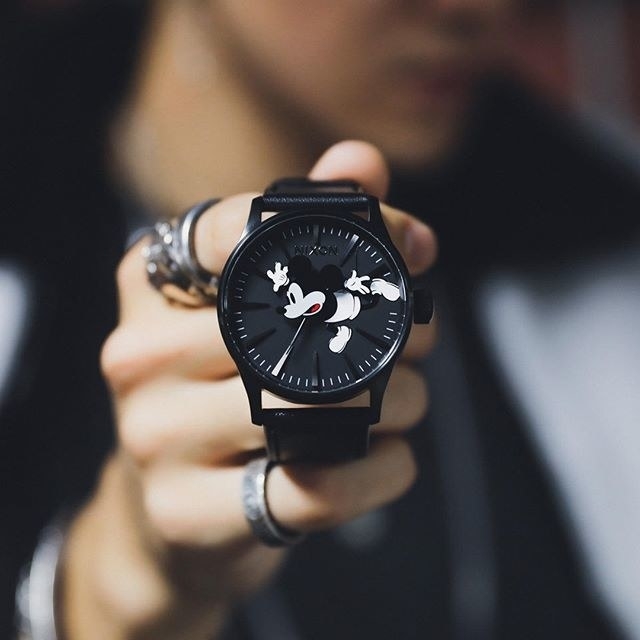 A Mickey Mouse watch so you always know what time it is — time to watch some cartoons! Get the black one for $174.95 or the red one for $56.24 from Amazon. 13. A Monster Inc cardigan so cute, it's kind of scary. Get it from Torrid for $41.23 (available in sizes 10–28). 14. 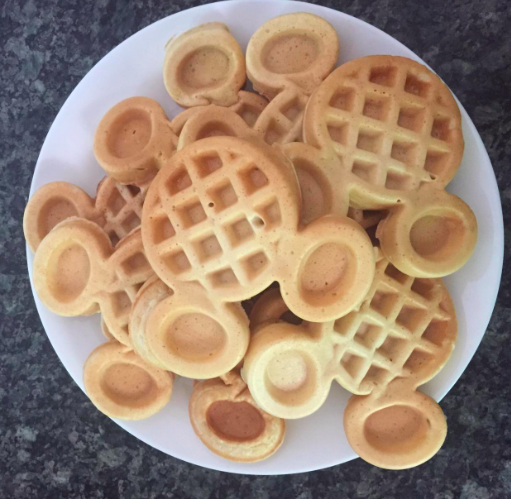 A sweet little machine that pops out Death Star waffles that are to die for. 15. 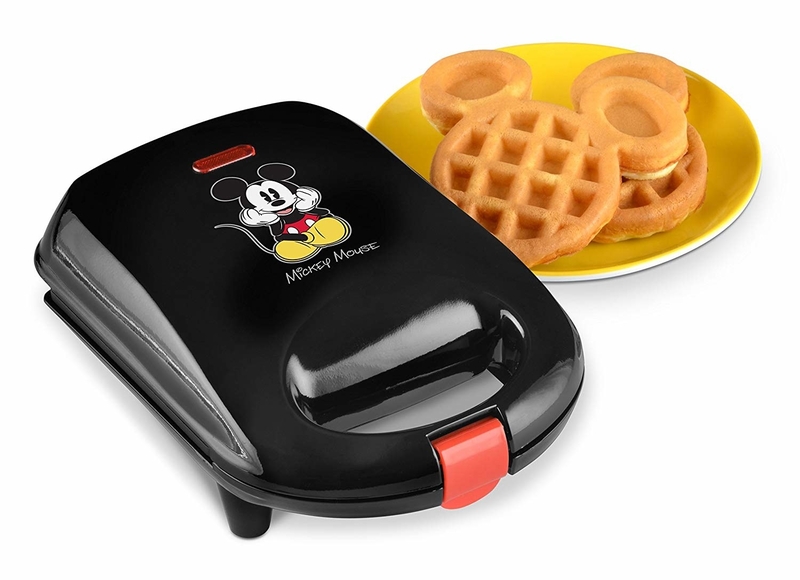 OR a Mickey waffle maker to make their home feel like a Disney World resort. 16. A Lumiere light to give to your favorite host. Should you also get one for yourself? Be our guest! Get it from Firebox for $31.99 or something similar from Amazon for $61.15. 17. A Mickey-shaped speaker pretty much made for blasting "A Whole New World" in the shower. It's waterproof, lasts two to five hours, and uses a suction cup to stick to your shower wall. 18. 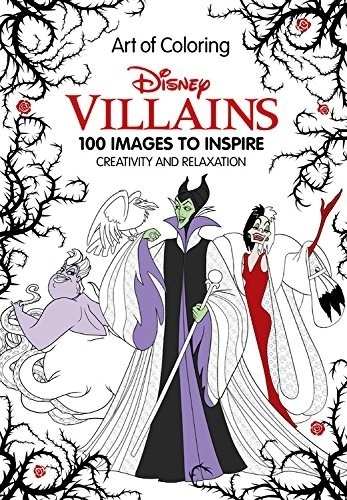 A Disney villains coloring book for your most dastardly friends. Warning: This book may cause maniacal cackling when used. It comes with 128 pages, buuuut they are double-sided so your giftee might not want to use markers if they wanna color each page. 19. A Zero pet bed sure to put your favorite pet owner in good spirits. This gift will take you from Zero to hero. Get it from Amazon for $29.95+ (available in two sizes). 20. An Our Adventure Book so your loved one can scrapbook your travels together — it'll make them tear up faster than the opening of Up. It has 80 pages, and comes with postcards and photo corner stickers. It works as a travel journal, wedding album, guest book, or whatever else they can come up with. 21. A Stitch blanket because Ohana means family and family means someone to keep you warm during movie night. 22. A beautiful, hardcover copy of Winnie the Pooh so they never have to say, "oh bother!" when they realize they don't own this classic. Get it from Amazon for $10.97, Barnes & Noble for $12.89, BoxLunch for $12.80, or a local seller through Indiebound. 23. A Disney version of Codenames sure to get the whole family together — give this to someone you see a lot because you're gonna want to come over to play all the time. Codenames is a super fun game that tests how well you can communicate with teammates and come up with abstract connections between various characters and scenes. It's great for players ages eight and up, and the play time is around 15 minutes per round. 24. A Pua coin bank for people with as much wanderlust as Moana. Sadly, they have to save up for trips instead of sneaking off on a camakau. 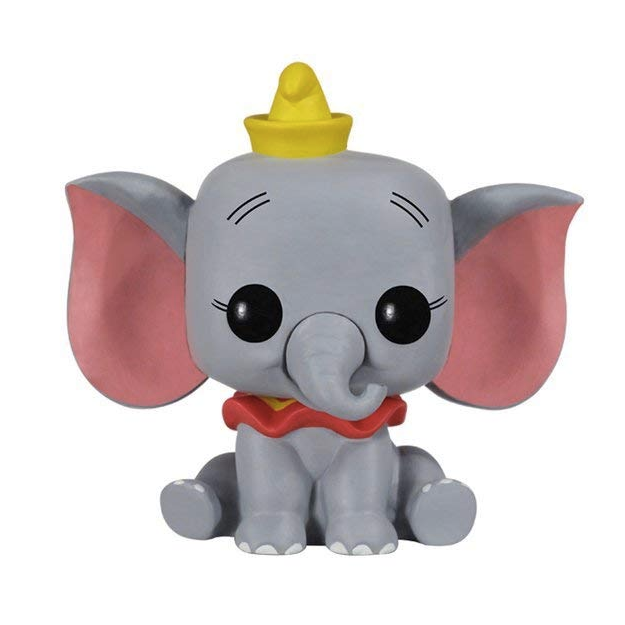 Get it from BoxLunch for $23.92. 25. A cutie pie Pixar slow cooker so they can make delicious meals and dips for your next movie night. Maybe this is secretly gift for yourself??? Get it from Amazon for $22.88 (available for Prime members only). 26. A Mickey-patched crop top they'll be ~plaid~ to have. Get it from Forever 21 for $27.90 (available in sizes S–L). 27. 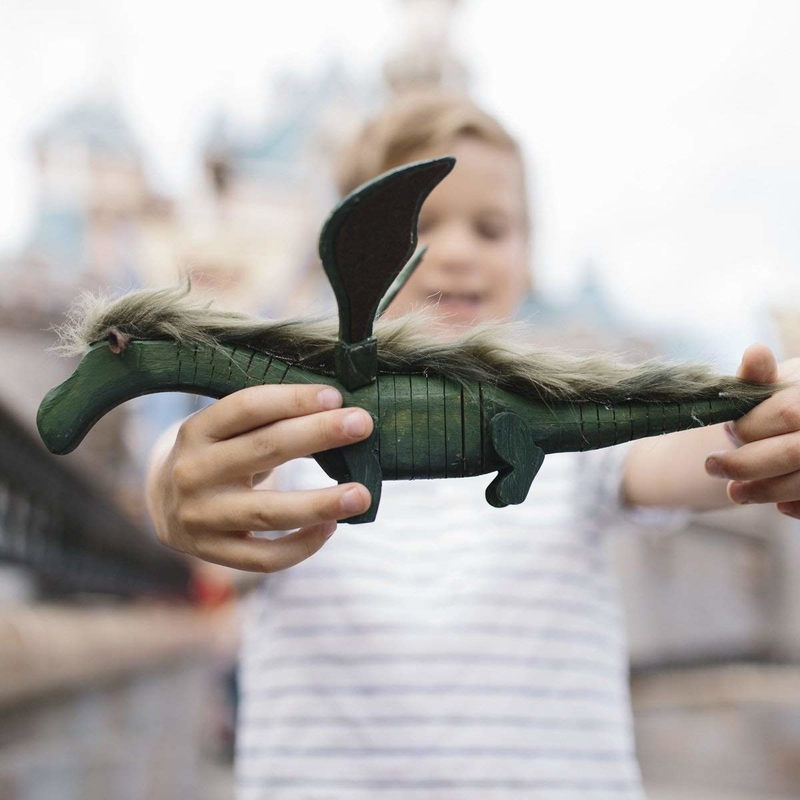 A kit for creating one mini dragon, because Pete shouldn't be the only one with a flying pal! 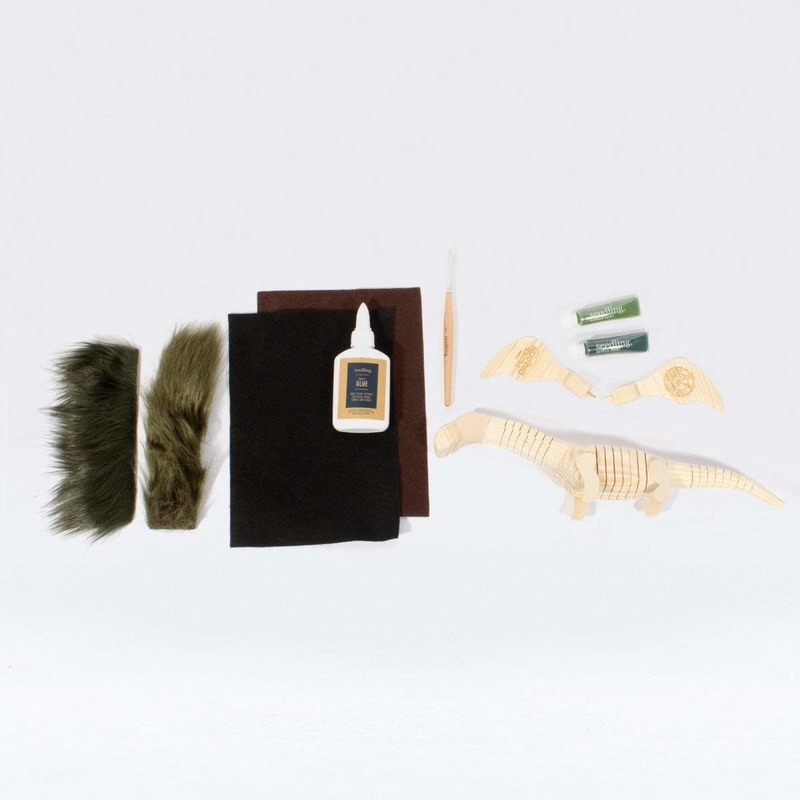 It comes with a wooden dragon and wings, felt, faux fur, craft paint, a natural bristle paintbrush, craft glue, and instructions. 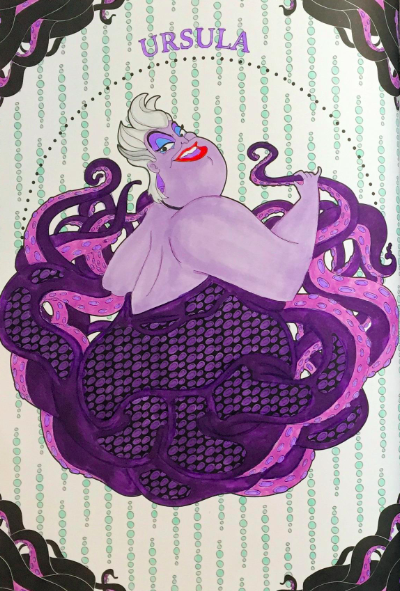 See more Disney craft kits. 28. A glitzy tote bag fit for royalty — the type that can leave the house if they want and hasn't been turned into a monster for being a jerk. Get it from Amazon for $29.99 or Danielle Nicole for $88. 29. A trio of Mickey Mouse-themed ice creams straight from Brooklyn's famous creamery, Ample Hills. Each pint has a comic around the sides featuring an original comic of Mickey celebrating his birthday. The three flavors are: Triple Chocolate Surprise, Confetti Celebration, and Peanut Butter Jamboree. Get them from Ample Hills for $45 (pricey, but free shipping, and it's cheaper than flying to New York if you live far away). 30. A set of Coco-inspired dessert plates sure to make them ask, "does Disneyland deliver food?" Get a set of four from Hot Topic for $39.90. 31. A tee for your hungry friend who has one goal when they visit the Disney parks. Get it from Unique Vintage for $32 (available in sizes XS–XL). 32. An R2-D2 French press for the best cup of coffee in the galaxy. Get it from Amazon for $34.11. 33. A Nightmare Before Christmas Monopoly game so you can buy up all the real estate in Halloween Town. Because I, Jack, the pumpkin king, have grown so tired of the same old game. This version lets players be Jack’s Skull, Evil Teddy, Sally, Oogie Boogie, Zombie Duck, or the mayor’s hearse. Some locations include Dr. Finkelstein’s Laboratory, Sally’s Alley, Oogie Boogie’s Casino, and Jack’s Tower. You can also just grab a plain Disney-themed Monopoly for $24.99. 34. A plush Minnie Mouse sweater that'll make them feel all warm and ~fuzzy~. Get it from Macy's for $29.99 (available in sizes 1X–4X). 35. A Peter Pan ear crawler almost guaranteed to make them happy enough to fly. 36. A pair of Chip and Dale Tsum Tsum lip balms you can share with your fellow Rescue Ranger. They smell like chocolate chip and oatmeal cookie. Get them from Amazon for $10.45. 37. A Little Mermaid Starbucks mug that just makes sense. Get it from TheCharmingMouse on Etsy for $14.85. 38. A set of Judy Hopps pens they can use to write notes while working on cracking their latest case. Get two from megancutler for $4. 39. A coffee table book featuring the poster art from the Disney Parks. Get it from Amazon for $32.60, Barnes & Noble for $36, or from a local bookseller through Indiebound. 40. A pack of Finding Nemo squirt toys they'll never lose track of. Get a pack of three from Amazon for $5.40. 41. A Simba necklace for the person in your life who just can't wait to be king. Get it from TOTOanimals on Etsy for $28+ (available in six chain options). 42. 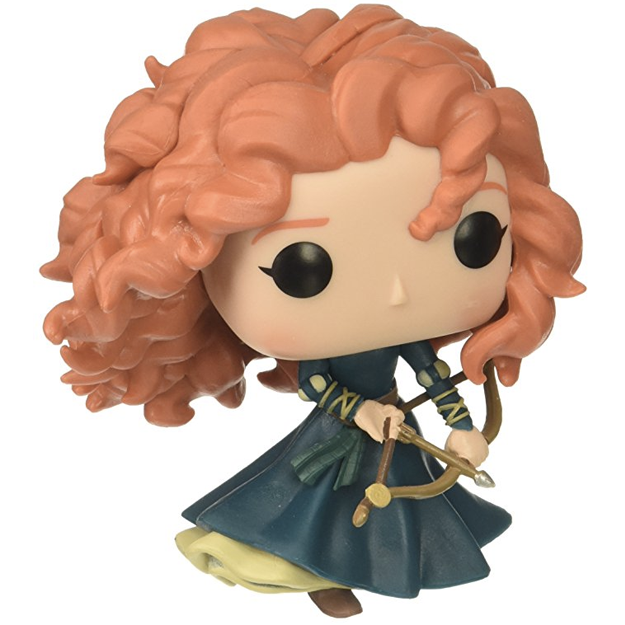 Or, if all else fails, a Funko Pop! figure of their favorite Disney character. They seriously have everybody! 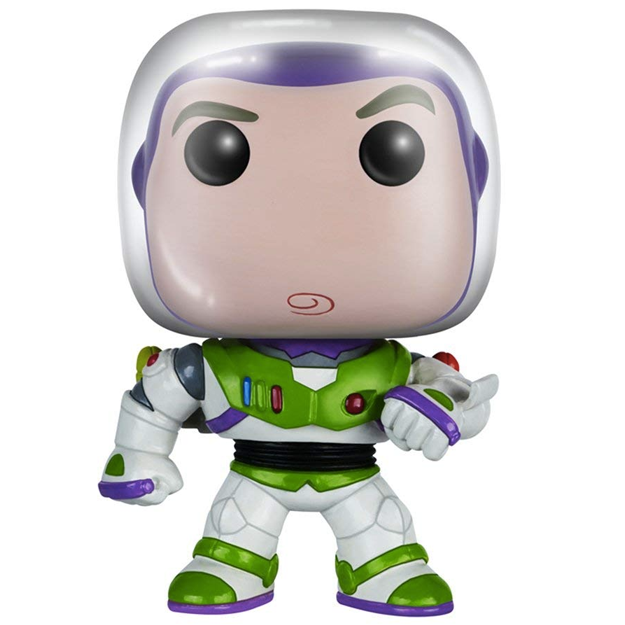 Check out more options on Amazon, BoxLunch, and ThinkGeek. 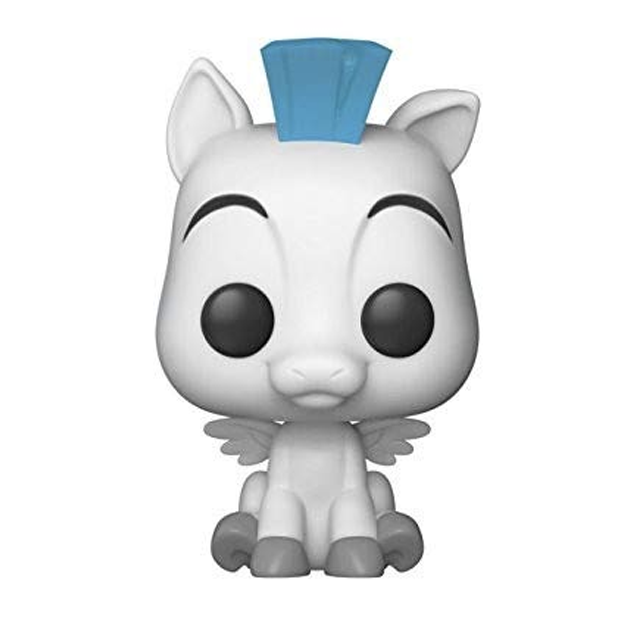 Get Buzz Lightyear for $10.97, Dumbo for $11.96, Merida for $10.97, or Pegasus for $10.99, from Amazon. Get ready for the inevitable happy dance that follows them opening their awesome gift!